Nikhita Tandon’s on-ramp rock divas wore dresses that were embellished with safety pins, along with sequins and beads. Edgy? You decide! Models in eye patches walked down the ramps at Rahul Reddy (the designer called them “unsung warriors”). Colours were dark, with subtle hints of pink and greys. The appliqués had floral and circular motifs even as accessories like combat boots and umbrellas made an appearance. At Ridzyn by Ritesh Kumar, we saw elastic being used to create 3D textures, collars and neckpieces. Combining linear silhouettes with non-traditional add-ons, the designer created a futuristic look that is much more achievable and believable than Priyanka Chopra’s red hair in Love Story 2050. 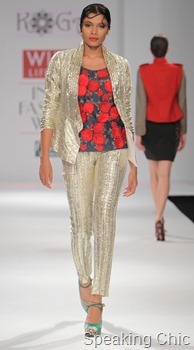 Rahul Mishra’s collection drew inspiration from lines of all kinds. Geometry showed up as diamond motifs and cuts, dots and landscapes. Using mostly black and white along with blush pinks, greys and red accents in silk and khadi, there was symmetry and asymmetry, but it all balanced out in the final looks. 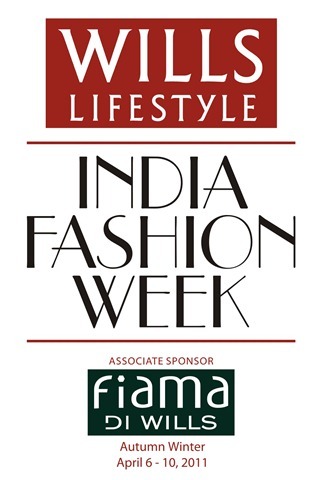 Here’s a quick recap of the leading trends seen on the ramps of Day 2 of Wills Lifestyle India Fashion Week Autumn/Winter 2011. Prints were seen across a number of shows, but Rahul Singh’s prints predominantly sea blue and white prints were our favourite. 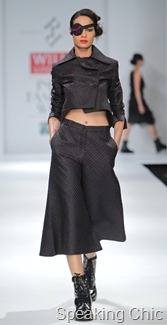 We also liked Charu Parashar’s circular and abstract prints that were shaded grey to black. While Payal Jain sought inspirations from the five elements of nature with different colour and print stories for each element, Joy Mitra mixed earthy tones like black and brown with maroons, indigos and sap green. We flipped for Zurhke’s thread and laser-cut felt floral embroidery on kaftans, jackets and kurtas. 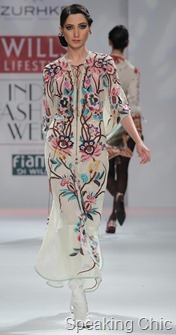 Jaya Rathore used handcrafted Spanish lace in her line along with cross stitched motifs and threadwork on fine fabrics. 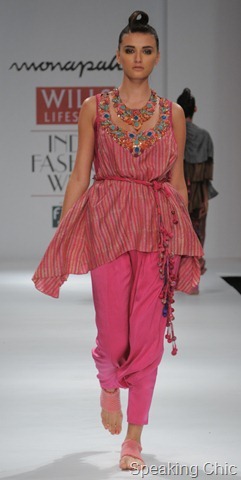 Jaya Rathore brought Spain on the ramp (picture above), while Ashima-Leena’s collection had a strong tribal and gypsy influence. Kavita Bhartia’s line had a Victorian and gothic feel. Layering is a key element of winter dressing, and several Day 2 designers used some form of layering to style their models. 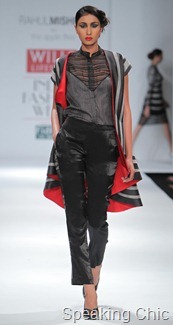 At Label by Ritu Kumar, asymmetric layering was seen with models wore shorter jackets over longer kurtas and vice versa. 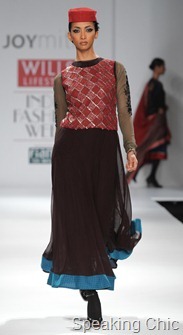 At Saaj by Ankita tulle was used to create interesting layers. 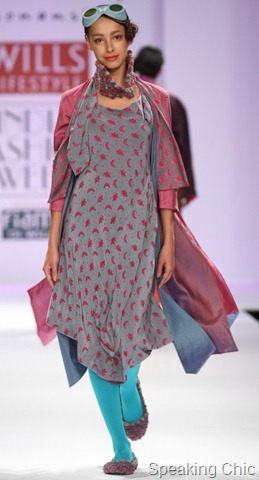 Veteran textile designer Neeru Kumar will open Wills Lifestyle India Fashion Week (WIFW) Autumn/Winter 2011 (begins April 6). 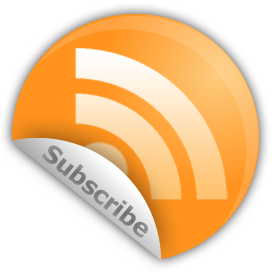 If you haven’t heard of Neeru Kumar, you’re not the only one. Even though she has been in the industry for more than three decades, Neeru has made her mark in the world of textiles. She works with traditional Indian crafts such as kantha, khadi and ikat, creating weaves that are suited to contemporary sensibilities and can be made into wearable garments. 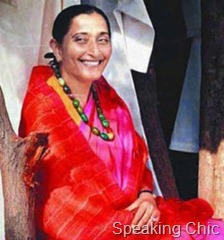 Her versatile fabrics are made into saris, scarves, shawls and even home furnishing products. 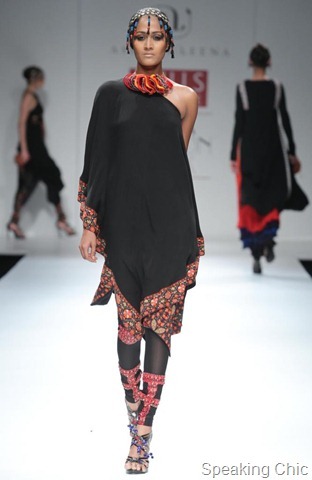 Neeru is known for experimenting with weaves, and her products are sold throughout the world under her eponymous label. No designer profile is complete with some name-dropping, so we might as well tell you that Neeru Kumar’s client list includes Sonia Gandhi, Shabana Azmi and Arundhati Roy. There aren’t too many fashion designers in India who go beyond mere lip service to India’s crafts and textile traditions. And that’s exactly why we’re looking forward to Neeru Kumar’s show early next month! 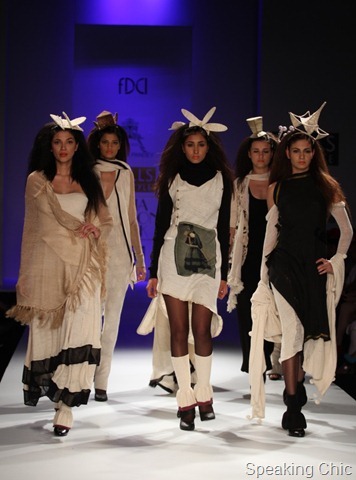 Fashion Weeks in India: The battle heats up! 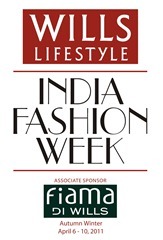 It’s Lakme Fashion Week (LFW) vs Wills Lifestyle India Fashion Week (WIFW) all over again. The two “rival” fashion weeks have been fighting it out for supremacy since several seasons now, but this season has been kind of amusing for us. 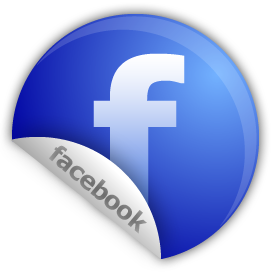 Consider this: LFW was scheduled to hold a press conference last week to announce their designer list for Lakme Fashion Week Summer Resort 2011 (starts March 11). And lo, WIFW announced their designers on the same day (even though their event kicks off April 6). Cheeky! As I scrolled through the LFW designer list, my heart skipped a beat as I spotted Sabyasachi Mukherjee. He had just been announced as the finale designer for WIFW! It’s not uncommon for designers to present their collections at both these fashion weeks (examples from last season: Anupama Dayal, Anita Dongre, Manish Arora), but the finale designer of one fashion week also participating in another seems kinda strange to me. I met an Austrian guy from the textile industry the other day. He visits India often, and is quite tuned into the fashion/ textiles/ art scene here. 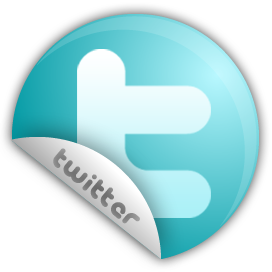 He reported to me what he had heard about the Delhi (WIFW) and Mumbai (LFW) fashion weeks: “Buyers tell me that the Mumbai fashion week has better quality, while there are more sales happening at Delhi fashion week.” While we can’t confirm this (yet), it could be true. Also, point to note: LFW is going all out to reach as many fashion lovers as possible. After tying up with Style Kandy last year for live webcasts, this season all shows will be streamed live on the official LFW website. On the other hand: WIFW doesn’t even have a dedicated website (it runs on the FDCI website). Meanwhile, both fashion weeks this season have a formidable line-up of designers. Other than the obvious question (who will win the Fashion Weeks Battle? 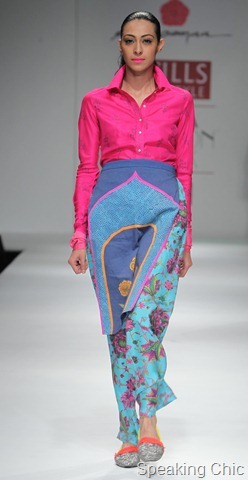 ), we are wondering: how different will Sabysachi’s two collections be? Will he recycle looks and outfits, or will he have a more spectacular show in Delhi than in Mumbai?